Please check our Cookies policy to check you agree with it. Wine dinner at Fera Palma de Mallorca. 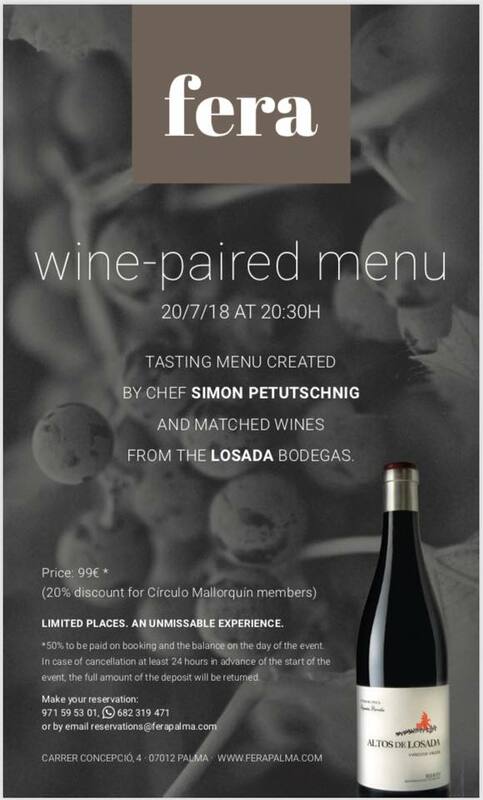 TASTING MENU CREATED BY CHEF SIMON PETUTSCHNIG AND MATCHED WINES FROM THE LOSADA BODEGAS. LIMITED PLACES. AN UNMISSABLE EXPERIENCE. *50% to be paid on booking and the balance on the day of the event. In case of cancellation at least 24 hours in advance of the start of the event, the full amount of the deposit will be returned. 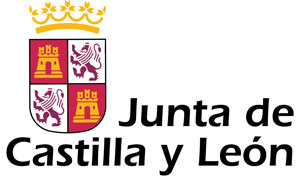 Do you want to be up to date with all our latest news? Remove all from cart are you sure?